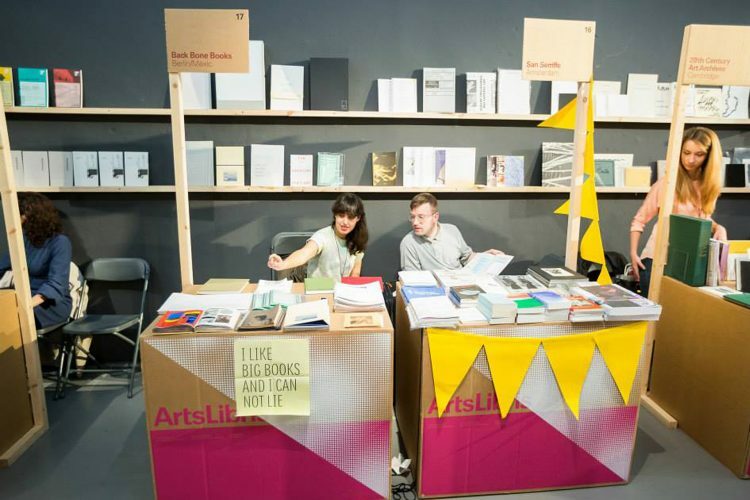 backbonebooks will take part of this years Arts Libris, the international fair of Contemporary Edition, which will be held from the 20th – 24th April in Arts Santa Mònica – Centre de la Creativitat. 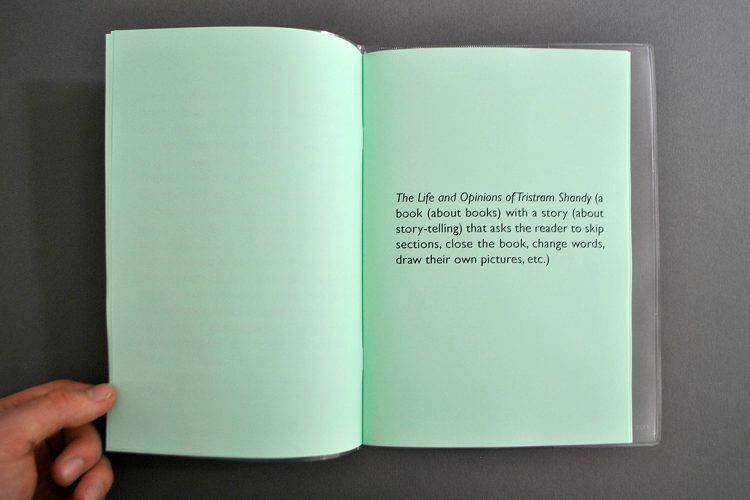 Claudia de la Torre will take part of the Speakers’ Corner, a dynamic and flexible space for discussion, dissemination and exchange between authors, publishers and the general public. 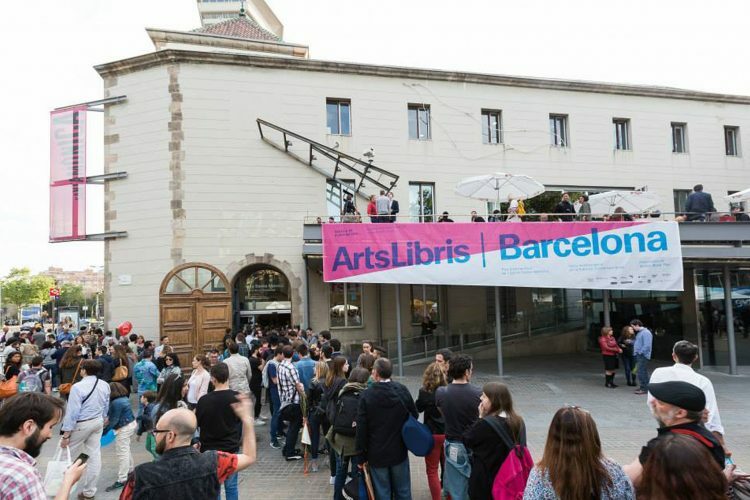 20th – 24th April 2015 Arts Santa Mònica, Barcelona. Curated by: Moritz Kung and Mela Dávila. People involved: Claudia de la Torre, Maxime Gambus, Michael Böck.